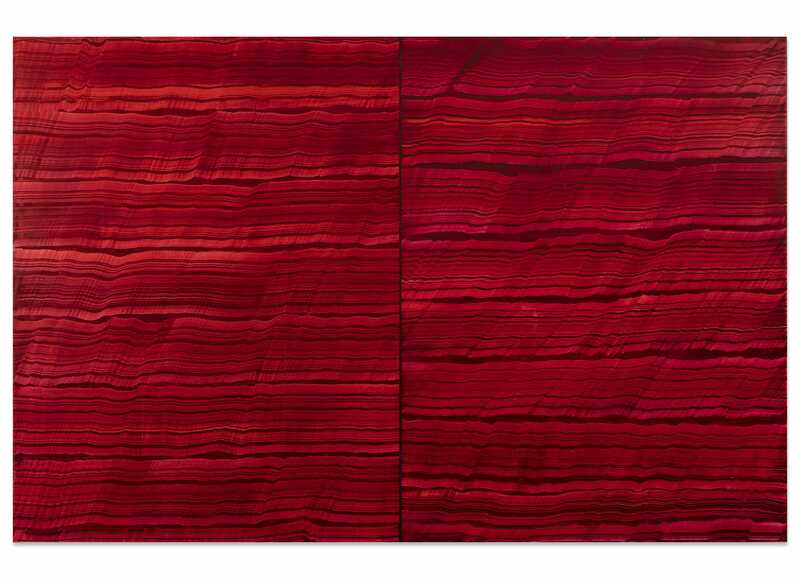 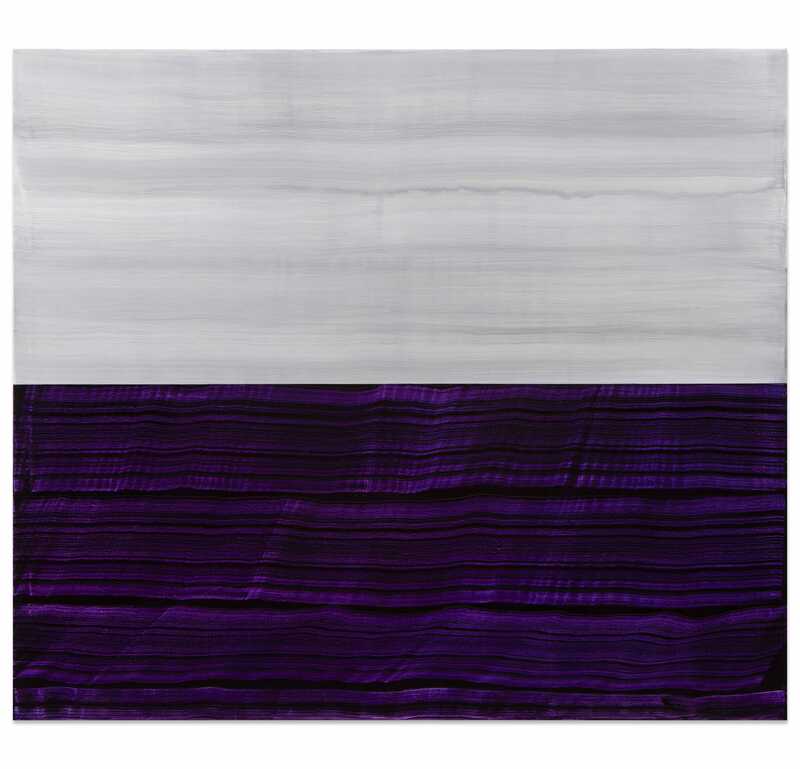 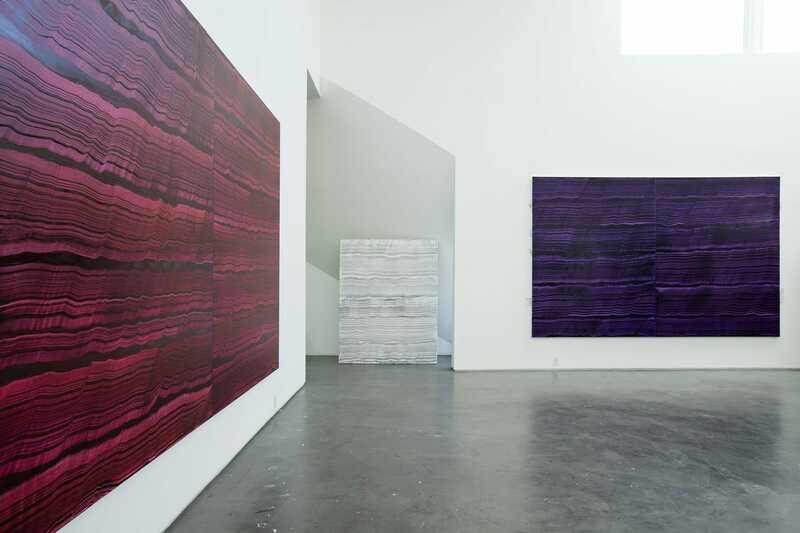 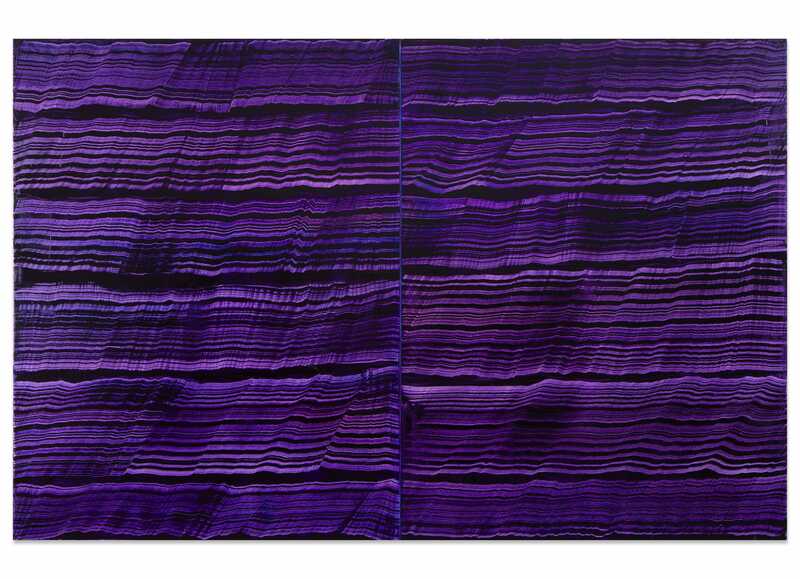 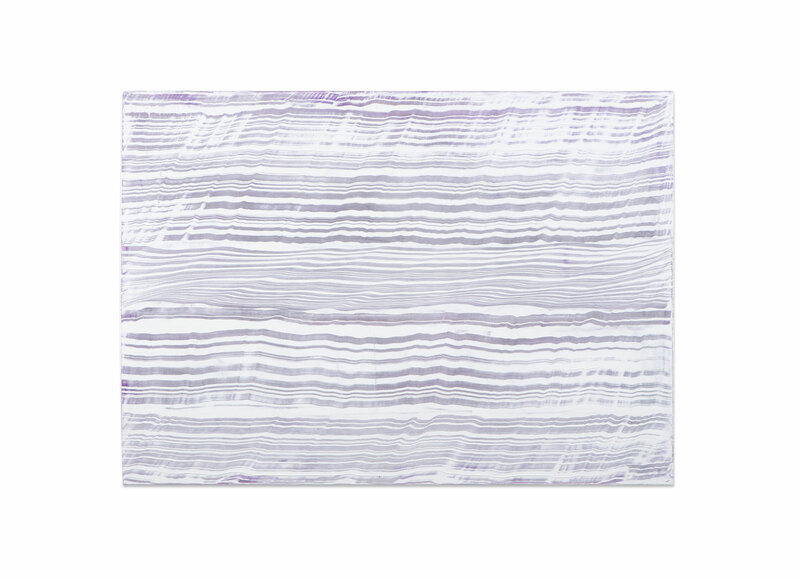 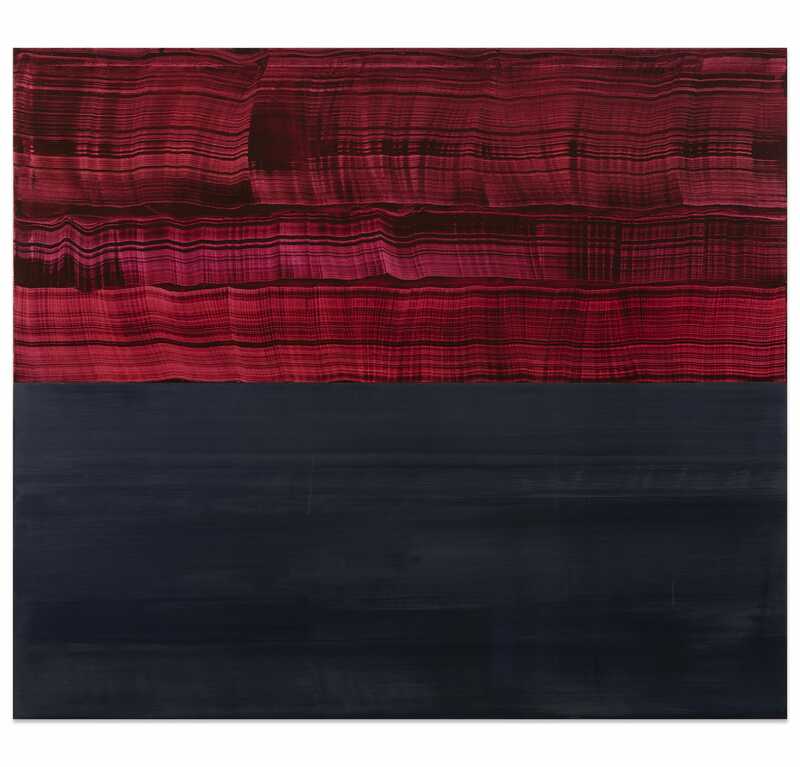 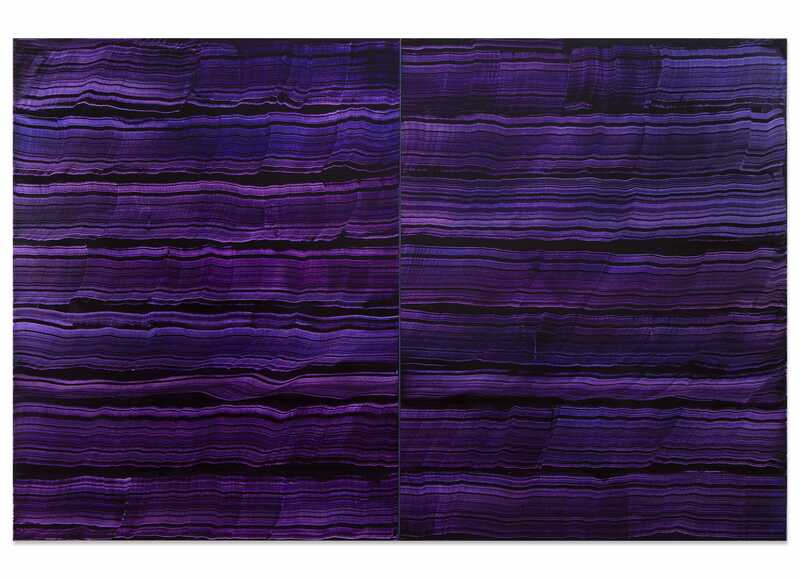 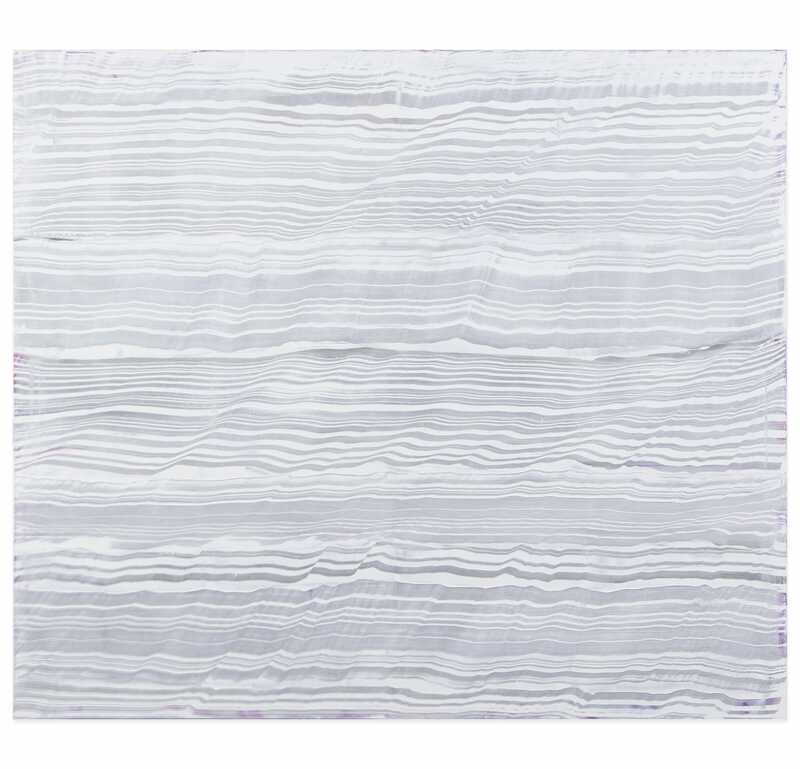 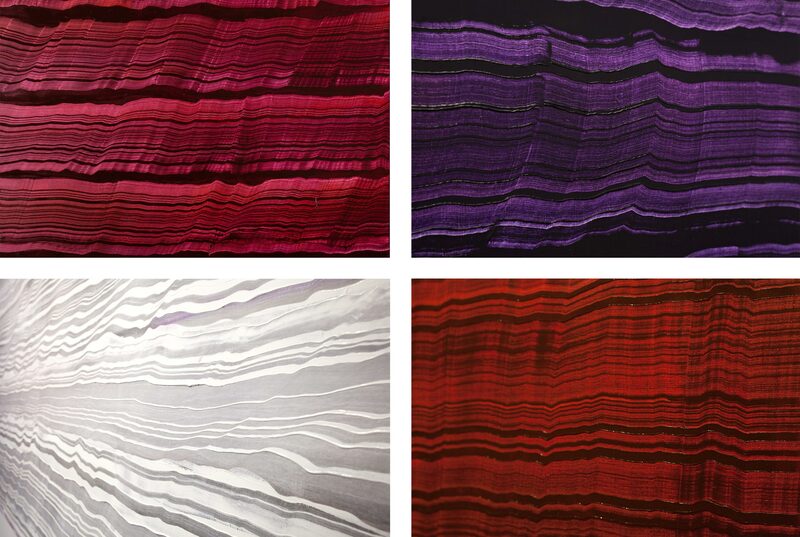 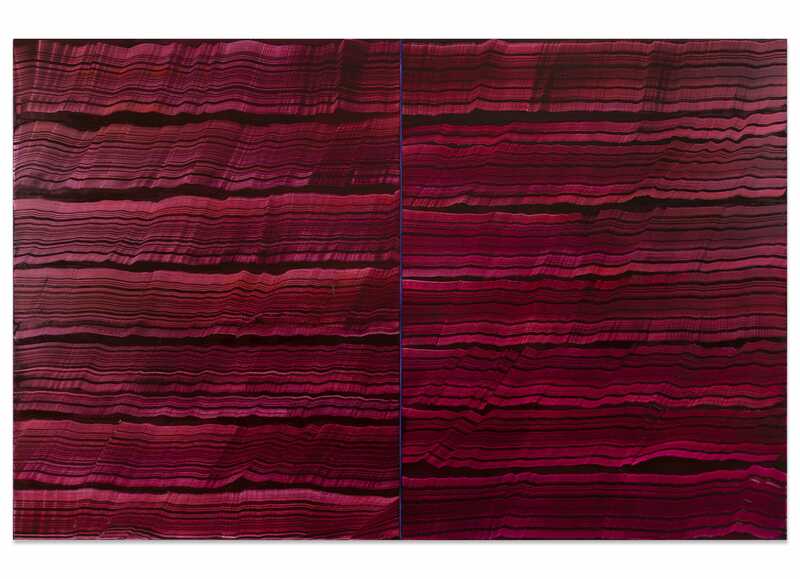 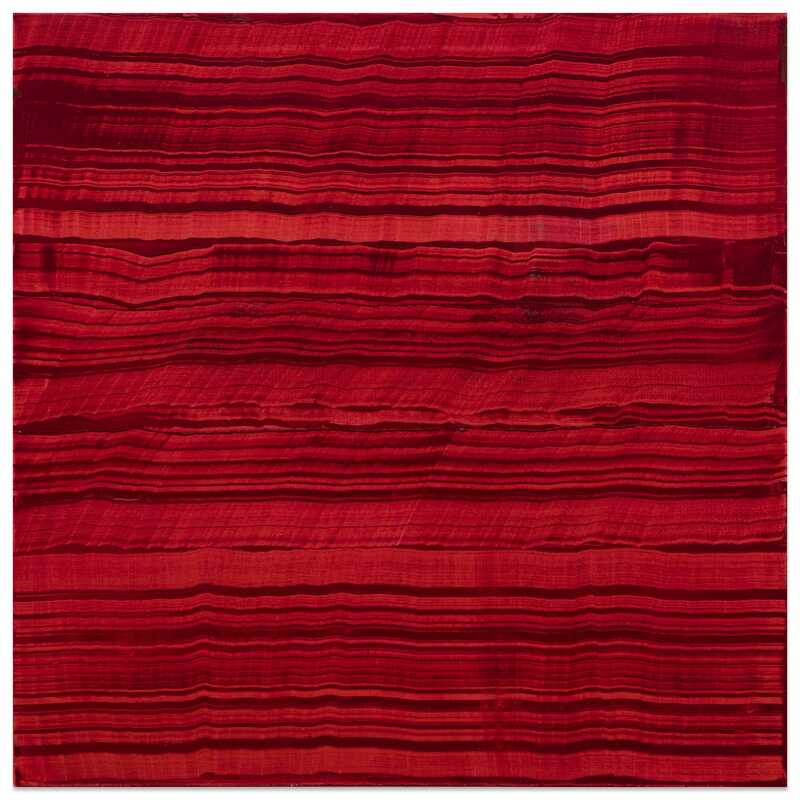 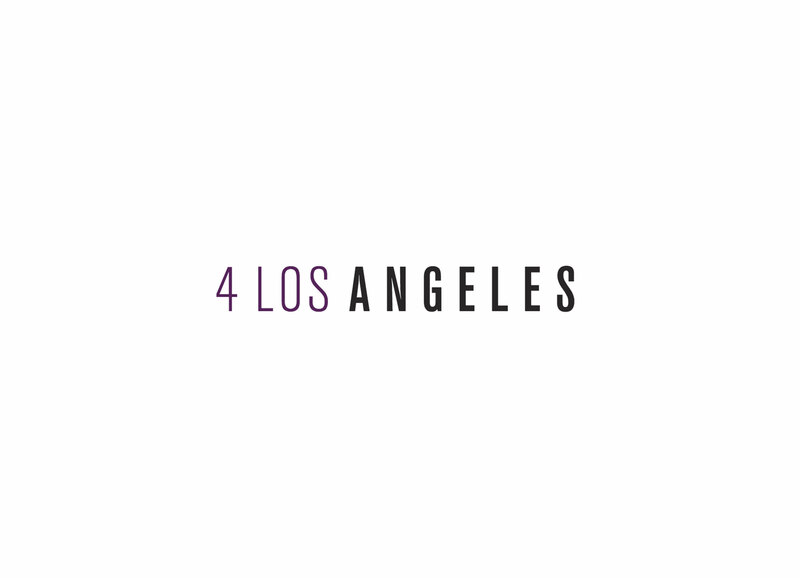 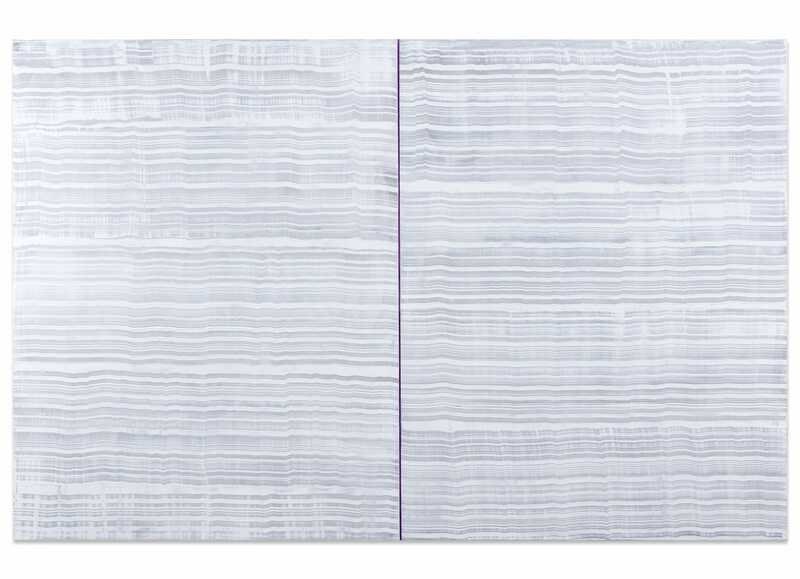 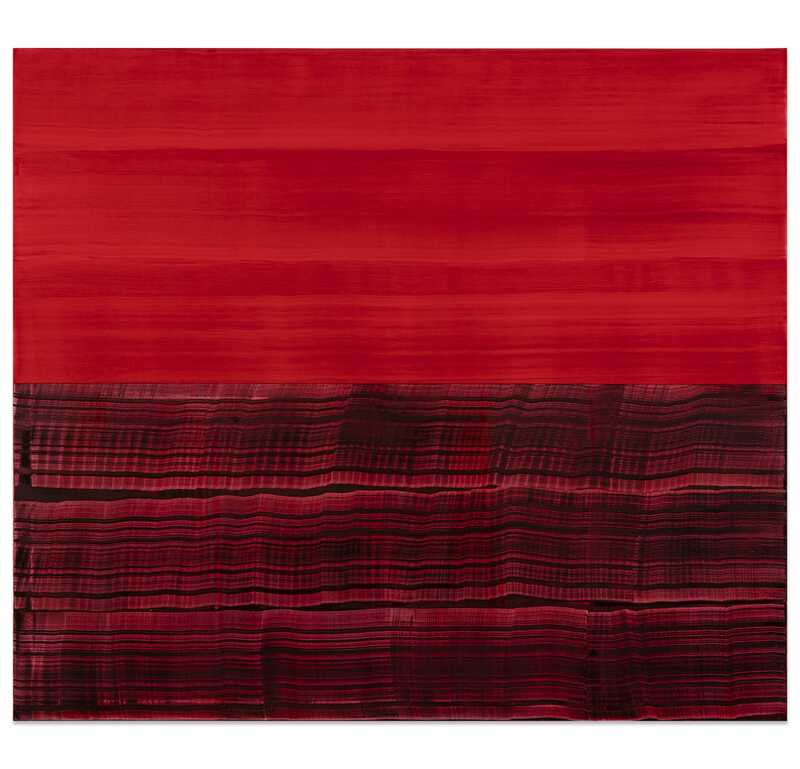 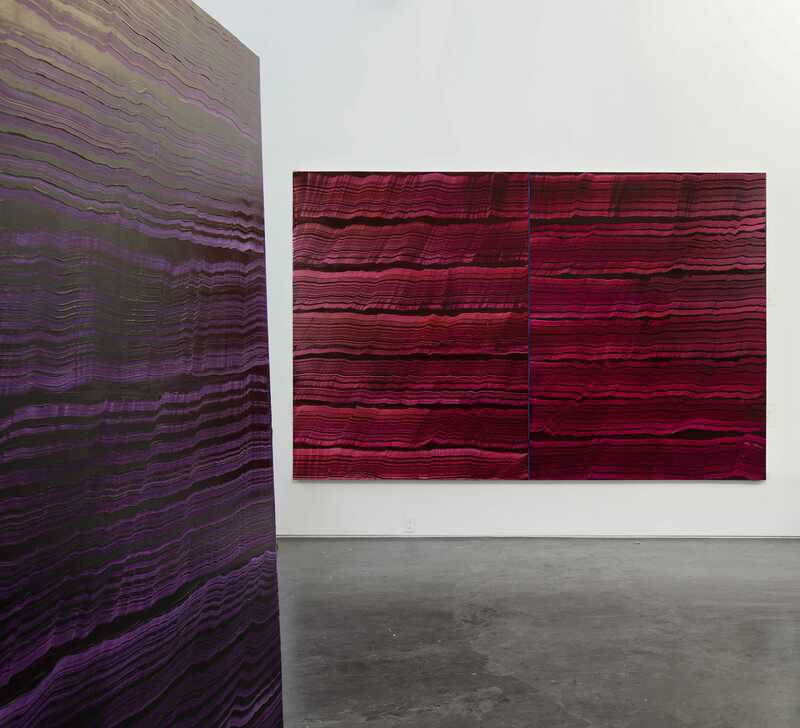 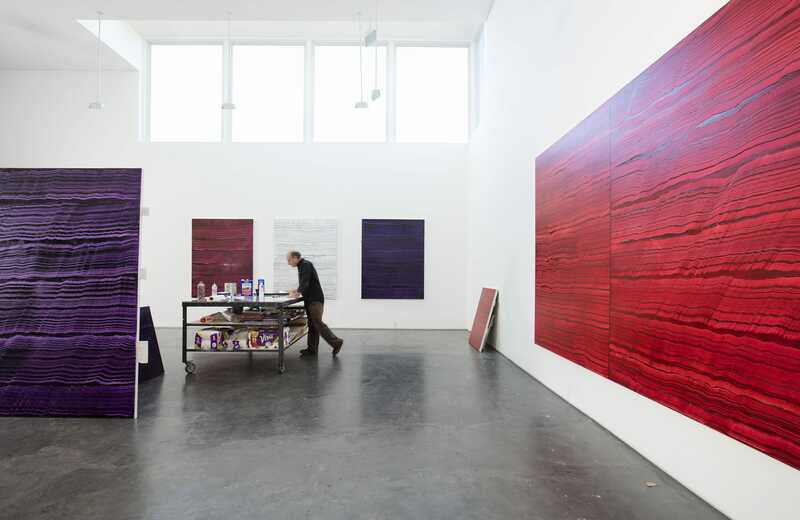 In a departure from his previous work, Mazal began the Violet series in his studio while working on a painting with a Payne’s Grey background. 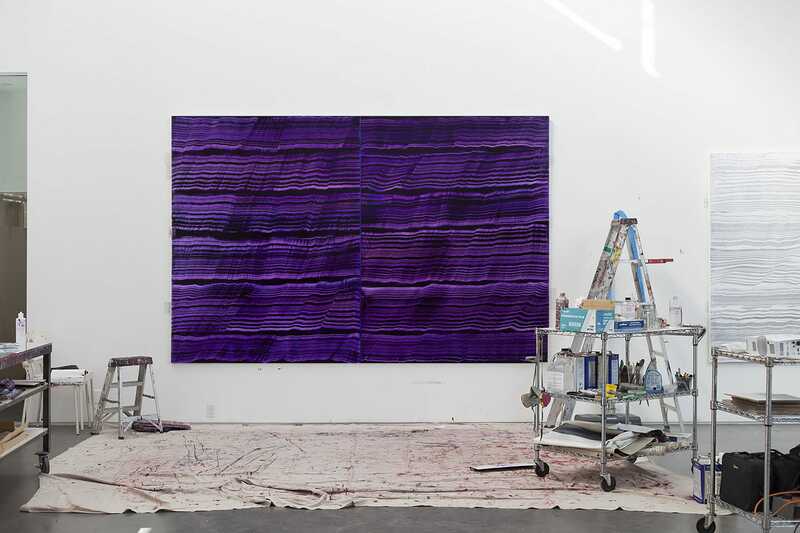 Looking to enliven the canvas, he added a single, vivid streak of violet and was struck by how the color electrified the composition. 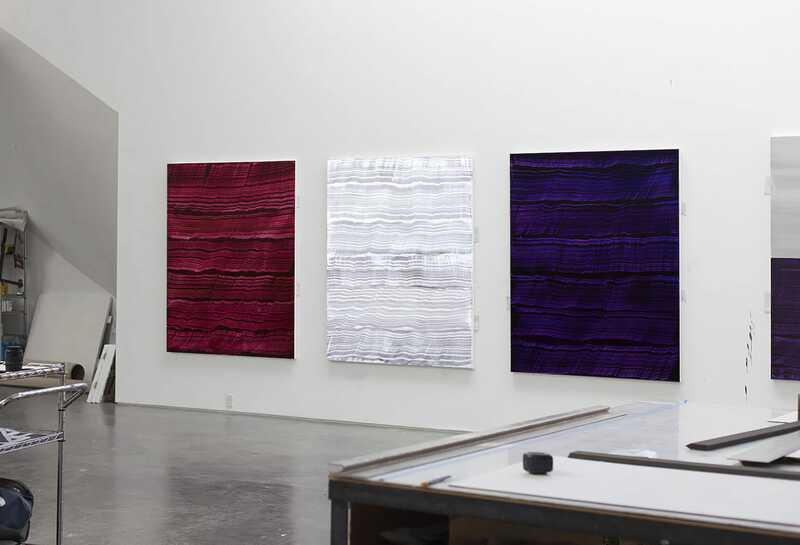 What began as an endeavor to recapture the tone and texture of this random swath of color became a detailed investigation and a whole new series.